Home / Action Alerts / Help ISM continue our work! Help ISM continue our work! Friends, the last month has been a morbid display of Israeli force in the Occupied Palestinian Territories. 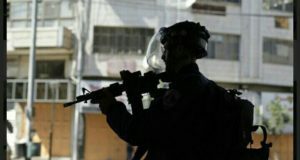 The number of killings, injuries, and arrests of Palestinians is rising so rapidly that it is becoming increasingly difficult to clarify one extrajudicial execution from another. Two of these murders of unarmed youth occurred directly in front of our apartment in Tel Rumeida. In spite of escalating violence and amid a Zionist media storm, Palestinian resilience and resistance continues. 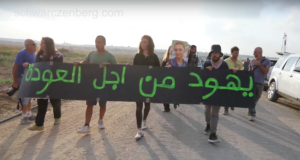 Palestinians and international solidarity activists are being increasingly targeted in our work of supporting this resistance. Explicit aggression towards Palestinians and internationals in Hebron (Al-Khalil) has increased drastically. Threats, intimidation, verbal and physical abuse by soldiers and illegal settlers has become a daily occurrence in our work. On the 2nd of November one of our volunteers was taken from his home, assaulted and arrested. 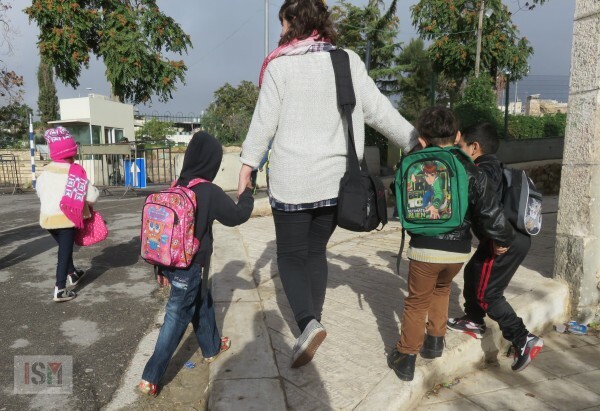 The following day, two international activists were arrested while monitoring human rights abuses against school children at the Shuhada street checkpoint. That afternoon, the rest of our team was evicted from our Hebron residence by Israeli forces, without the agreement of the landlord, under threat of arrest. This was carried out on the pretense that we had not been registered as residents during recent procedures surrounding the recurrent Closed Military Zone orders. 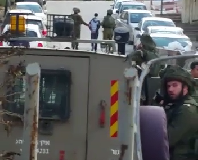 A concerted effort is being made to intimidate and drive out all international presence from Hebron. 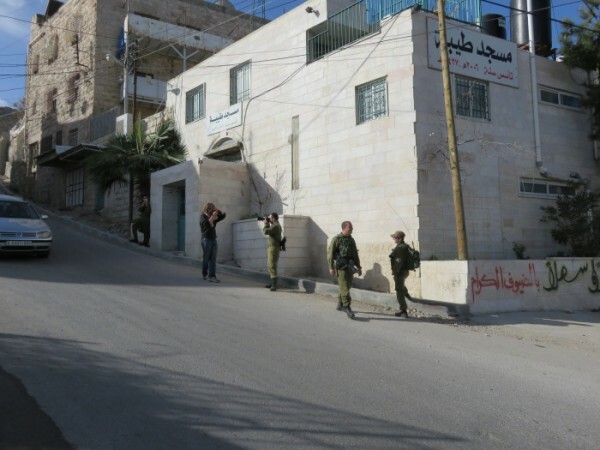 In addition, the impunity of illegal settlers and Israeli forces has created conditions conducive to more violence and attacks throughout the West Bank. 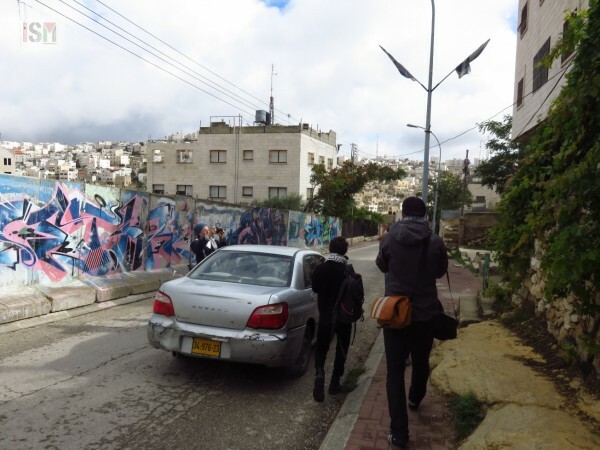 Within the past month, there have been several attacks on internationals working in the northern region of Nablus. 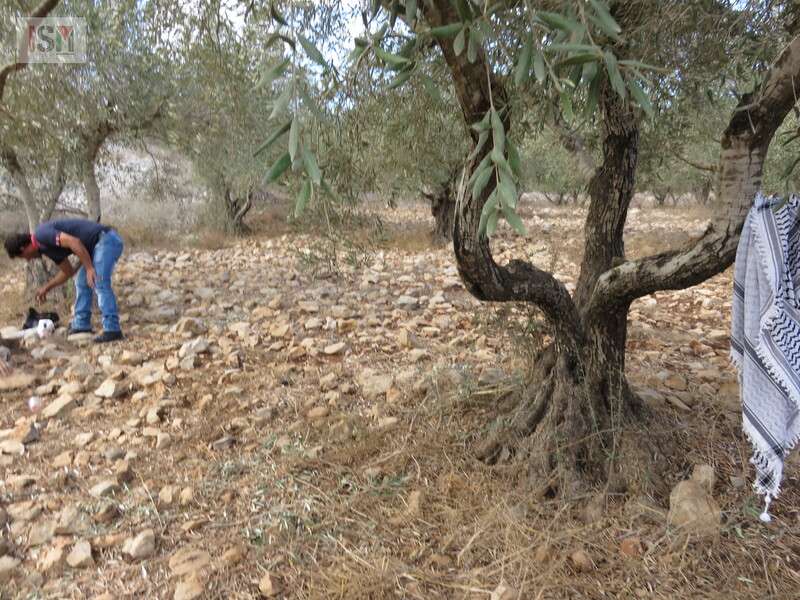 While acting as a protective presence accompanying olive farmers during the harvest period, several of our volunteers were attacked by illegal settlers just one week ago. We are receiving increasing requests by schools, farmers, villagers and residents abutting settlements for accompaniment and monitoring. In Gaza, we continue our work of recording atrocities and the resilience of the Palestinian population, in practical solidarity work on the ground. We maintain that our presence throughout the occupied territories is both lawful and more essential than ever. To continue our work, we need help. WE NEED PEOPLE AND WE NEED MONEY! As you might imagine, our communications, travel, and legal costs are sky-rocketing during this tense time. We anticipate an increasing need for funding to both maintain our presence here and to address our need for legal representation, both for our Palestinian contacts and those of us coming from abroad. We welcome new volunteers, and we welcome financial support in whatever capacity it can be offered.